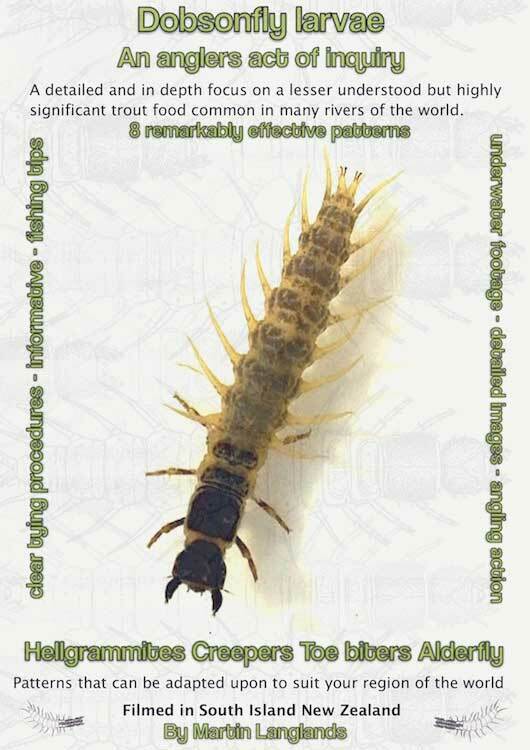 This in-depth DVD production focuses on a less understood but highly significant trout food, the Dobsonfly Larvae. Common not only in most New Zealand rivers but also around the world, this insect has many regional names such as; Hellgrammite, Creeper, Toe biter, Black Creeper, Alderfly , Fishfly and Lace Wing to name a few. These aquatic insects due to their larger size are keenly sort after by trout and other freshwater species. The seeds for this production began in 1975 when my passion for backcountry river fishing started. I discovered then how widespread and important the Dobsonfly larvae were playing such a huge role in both freshwater ecology and a trout's diet. 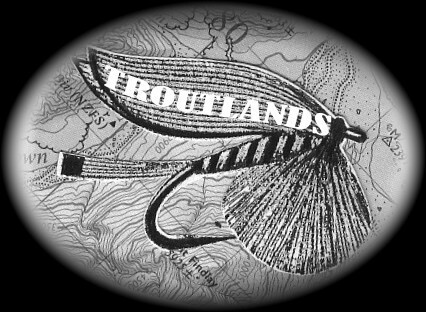 Through the many years since, as both a full time fly fishing guide and trout fly developer, these practical observations and trout fly evolutions are fully encompassed in this resulting production. 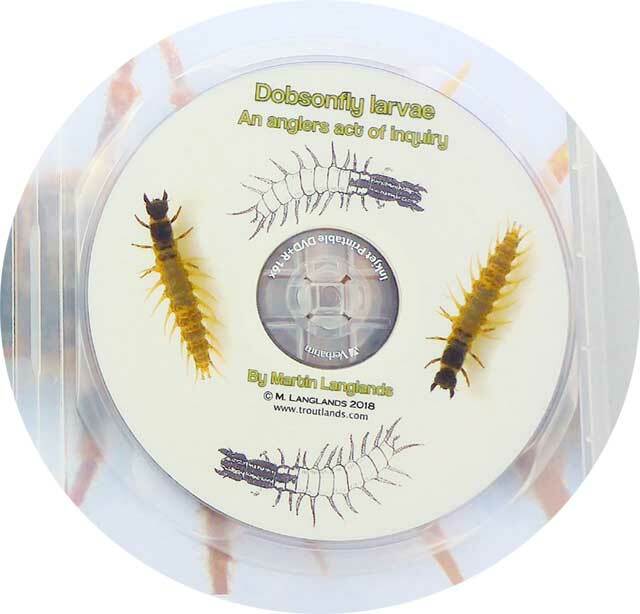 I am confident this DVD will give you a deeper insight not only into Dobsonfly Larvae but also trout fly design, a process that is such a rewarding aspect of fly fishing. 8 highly developed, innovative and diverse patterns. These can be adapted to suit your region and river situation. 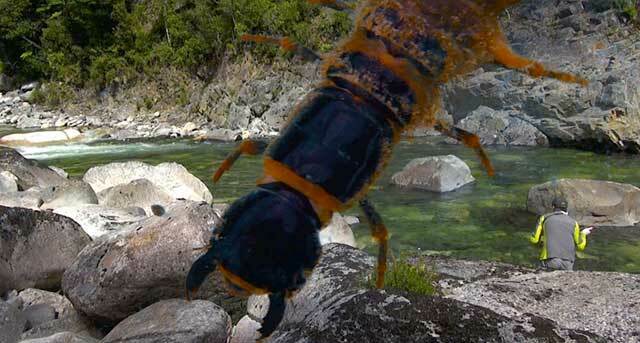 Detailed underwater footage demonstrating how both the natural Dobsonfly and imitations drift and move in the river. Clear tying sequences -Material lists -Angling action filmed in South Island New Zealand - Angling tips. How to improve the tying of your imitation and fish with it. Access to support on material sourcing, advice, updates and information via email. These three patterns are impressionistic in approach, are very easy to tie and catch a lot of fish! They utilize after-shafts, rough dubbing and latex. Some of these fun designs go back to mid 80s-90s so are time tested. 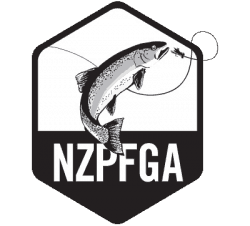 Very much a part of Kiwi nymph fishing culture. Modern body parts and profile are the theme with 4 distinct variations. These have been a big player for larger trout and certainly offer something very different from regular patterns. Can open up to some creative new ideas thus resulting in greater rewards on the water. "Kiwi as" we often say down here in New Zealand, this is certainly apt for this characterful fly loaded with feature and action. The focus is to caricature features found on the natural insect. A little more complex to tie, but highly rewarding, it's an extremely effective and fun swing pattern. Is often fished as a streamer and gets noticed ... we call it the "fish finder"